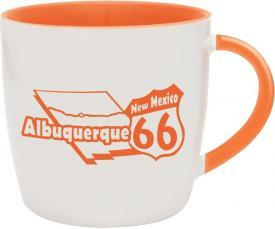 Promotional Items, Inc.™ invites you to select coffee mugs and cups. 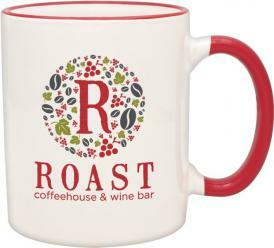 Ceramic custom coffee mugs and cups printed with custom logos for promotion. 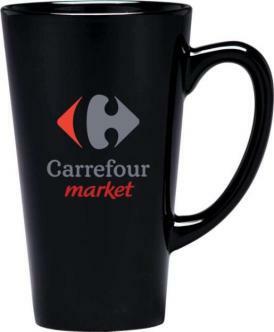 Ceramic cups or mugs are a low cost way to promote a company logo, new products, services or promotional giveaways. Printed with your company logo or advertising, a custom coffee mug or cup is appropriate for those fields of endeavor. Featured coffee cups are 11 oz. ceramic custom coffee cups for those who prefer a low cost promotional coffee cup. Source a 13 oz. 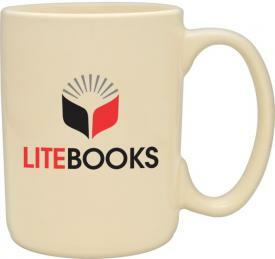 or larger coffee mug for those who wish to utilize a large coffee mug printed with a custom logo. Expect to find an array of a many different shapes, sizes and colors of promotional coffee mugs and cups. All of our coffee mugs and cups are quality printed and kiln fired at 1100 degrees for print permanency. To complete the promotional presentation, consider our 22 Kt. Gold or Microwavable Gold printed. Scroll down this page to buy custom coffee mugs or cups at low prices in bulk order. 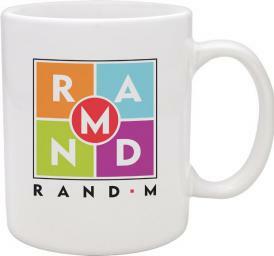 Visit our 4CP Printed Custom Coffee Mugs page for related items as giveaways. 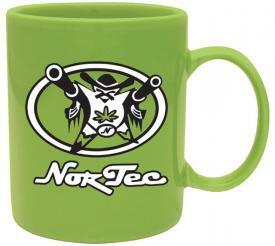 Featuring quality manufactured promotional coffee mugs and coffee cups. 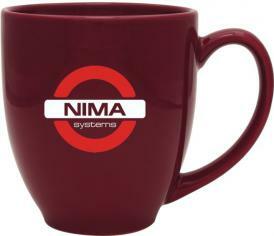 Custom coffee mugs and cups with your logo printed for promotional products.